History buffs and classicists will no doubt be familiar with the story of King Midas. For those unfamiliar, he was an ancient King whose obsession with gold led to his eventual downfall. He was so enamoured with the shiny stuff that he made a wish that everything he touched would become gold. Unfortunately for him, the wish was granted and he ended up transforming his daughter into a statue made of the precious metal. So much for poor Midas. Now unlike him, we won’t get his golden touch but with a bit of luck, he could still help us win a fortune with the huge top prize offered by this Midas Golden Touch slot game. Wealth and luxury abound in this new slot from top developers Thunderkick. 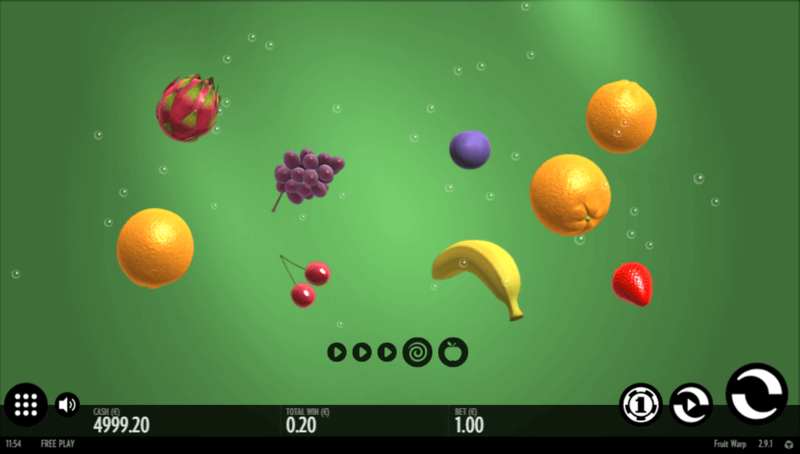 Their previous release Carnival Queen was an oddball adventure that featured a distinctive look and unique gameplay. Midas Golden Touch slot is a lot more conventional game release that keeps things on the familiar ground. That is not to say it is dull by any measure. 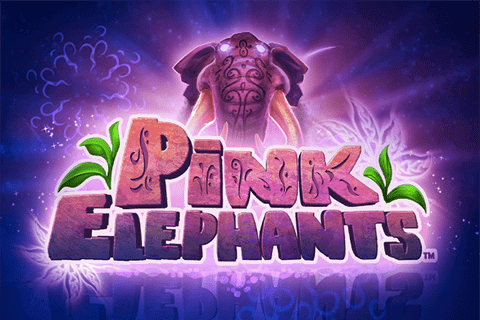 There is plenty going on in this new slot to keep fans entertained and second-guessing. With its many special features, scatters, wilds, and its uncommon theme, slots fans will have a blast spinning these golden reels. Midas Golden Touch slot has a lot going for it but the icing on the cake has to be its excellent top prize. Even Midas himself would be satisfied with the 10,100x the stake that is possible with this high-value slot. Despite the massive jackpot, it has a lower variance then you might anticipate so you can potentially expect more frequent wins. Its return to player rate is 96.1% which puts it firmly in the average camp in regards to paying out. Thunderkick have steered away from the unusual 4×6 setup they used with Carnival Queen back to a more standard set up of 3 rows and 5 reels that most will be familiar with. Paylines are relatively low at 15 which helps keep the gameplay simple and moving along at a brisk pace. All types of gamers are able to take part in the Midas dream, with bets starting at 0.10 coins, up to 100 coins for princes and kings. They say Ancient Greece invented democracy and Midas Golden Touch lets everyone take part in the action regardless of bankroll limits. 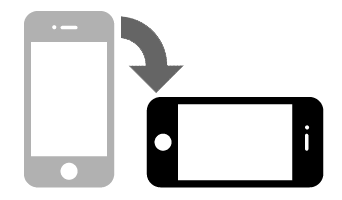 It can also be found for free or real money on desktop and mobile. Thunderkick have kept with the democratic spirit by making this slot available to all. 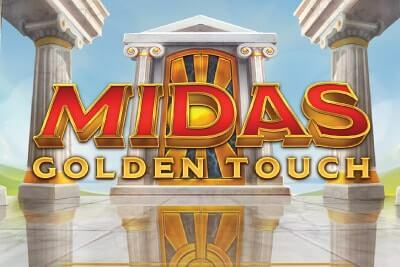 Midas Golden Touch slot is a gorgeous game with graphics and a soundtrack that conjure up the glory days of Ancient Greece. Mythological themes always go down well with slots and Midas Golden Touch is another in a long and glorious list that does them proud. The background looks like an ancient temple or palace, with columns and polished marble, and deep red pennants that wave in the breeze. Outside, are the lush fecund hills of Ancient Greece, with clear blue skies that conjure up feelings of warmth and wealth. The music that plays behind it all adds an element of mystery and wonder to the proceedings. It is low key and unobtrusive, yet relaxing and compliments the game nicely. So the scene is set, now it is on to the symbols. The low paying ones, unoriginally, are the 9 – Ace. Three or more of these will pay out, and five of a kind is worth from 5x to 7.5x the stake. The picture icons are much more promising. Five of these start with the chest at 15x, then the goblet at 20x, the treasure at 25x, and Midas himself as the top prize at 75x the stake. The wild symbol is Midas’s magical golden hands and is also worth 75x the stake if five of them land. Not only this, but any pay line that has this wild symbol on it will also receive a bonus in the form of multipliers. One wild will provide a 2x multiplier, while 5 wilds boost wins with a 32x multiplier. It is worth mentioning that a line of wilds has the ability to blow any players hair back with a payout of 2400x the stake! That’s the power of the Midas touch right there. The temple door symbol plays the role of Scatter. Three or more scatters will trigger the bonus game and the temple is bathed in a warm golden glow. 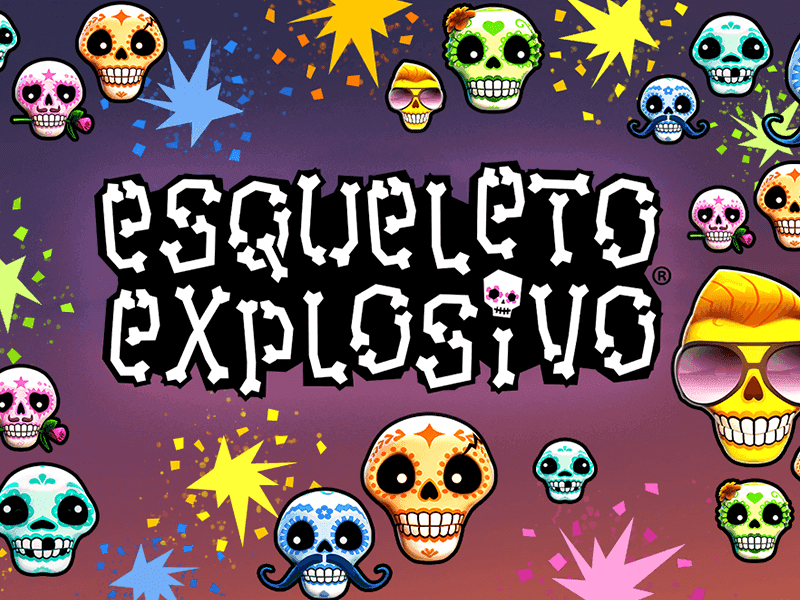 If three land the player is rewarded with 10 free spins, 4 of them result in 15 free spins, while 5 scatters grace the player with 20 free spins. During the bonus game, all winning symbols in a pay line will become sticky and remain locked into place while the rest of the symbols continue to spin. At the start of every spin during the bonus game, a random wild is set on the reels to spice the action up. 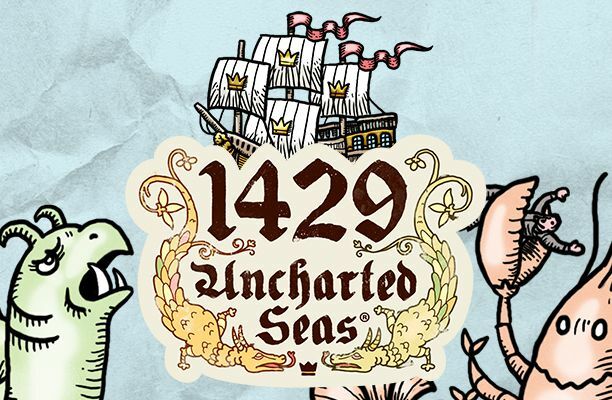 If during the respins three scatters land again, then the player is rewarded with an additional 10 free spins. This repetitions of free spins look to be the true Midas touch in unlocking that epic top prize of 10,100x the stake. What makes Midas Golden Touch slot so special? Thunderkick have gone back to basics with their Midas Golden Touch slot and it has worked out well in their favour. The graphics are clear and colourful and do a great job of rendering the wealth and luxury of Midas’ ancient court. The soundtrack as well does a beautiful job of sending out calm waves of relaxation that help clear the mind for gaming. While this slot may be less complicated that Carnival Queen it is not a basic slot at all. 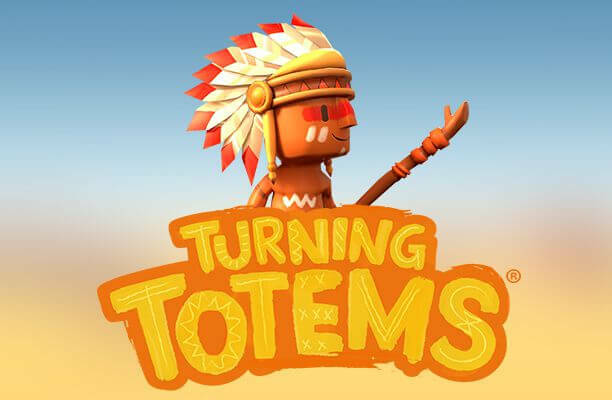 Thunderkcik have made excellent use of the multiplying wilds to create excitement, and the bonus game as an absolute hoot when it drops from Olympus. With its clever use of extra features, Midas Golden Touch slot elevates itself from the bunch with its fun gameplay, good looks, and fabulous top prize that would make the original lover of loot himself jealous.